*Science Fiction, Fantasy & Horror: Four more Moorcocks (apart from being a bit of a tongue-twister) are always welcome on our shelves. 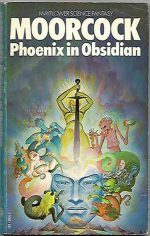 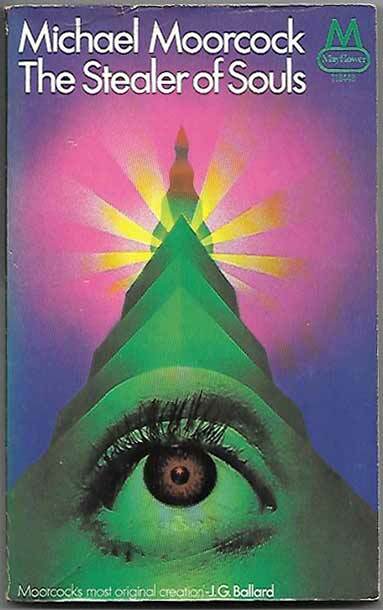 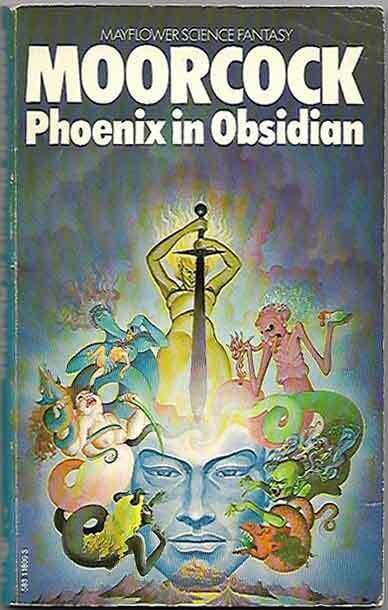 This time we’ve added Phoenix In Obsidian with the Eternal Champion, an early US version of Stormbringer (with a Jack Gaughan cover), The Singing Citadel and The Stealer Of Souls (two more early Mayflower Elrics with other characters). 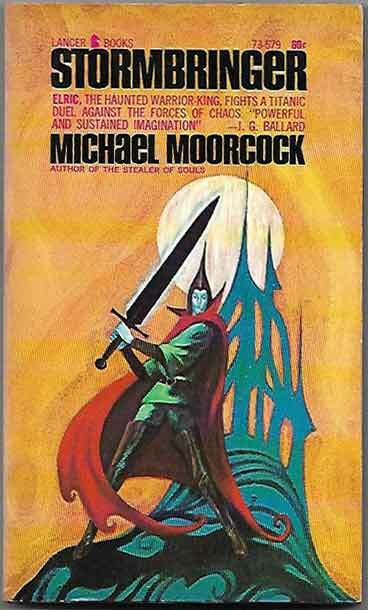 Join Elric as he agonises eternally, the Eternal Champion in his agonies and numerous other characters in the struggle between Order and Chaos that only Moorcock could conjure up.